Get ready for Auto World®’s X-Traction® Release 17! Featuring accurate vehicle graphics just as they appeared on the silver screen, these three movie replicas are built for high speed racing and pulse-pounding chases! 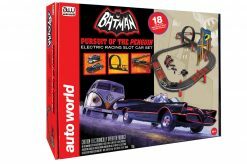 Inspired by the classic 1966 TV series, Auto World®’s 4Gear™ Release 15 features the 1966 BATMOBILE™ with three other villianous vehicles inspired by their persona they portrayed on the show. Collect all four before they get away! 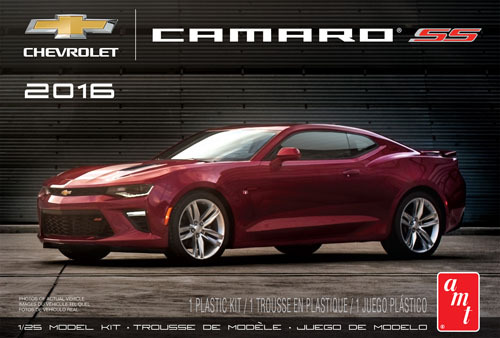 Auto World®’s 4Gear™ extended wheelbase and narrowed rear end fitted with gigantic dragster-inspired wheels make it perfect for Release 16 with an entire line-up of Legends of the Quarter Mile™ drag cars! 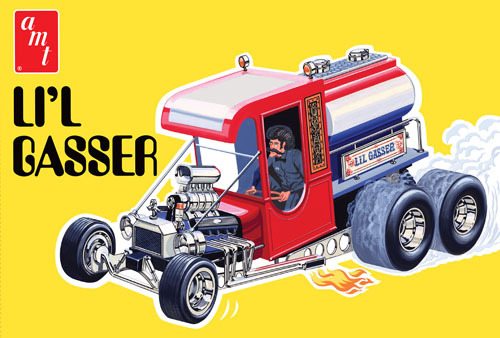 Hop up your Slot Star 1:25 scale kits with this all new performance kit. 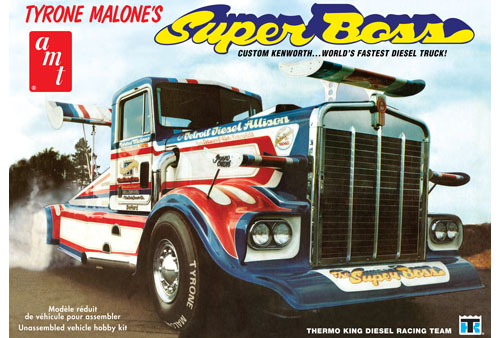 Keep your Super III Racer running at its peak! Detailed instructions and tuning tips included. Our new NHRA slot cars bring the excitement of the track into your home. 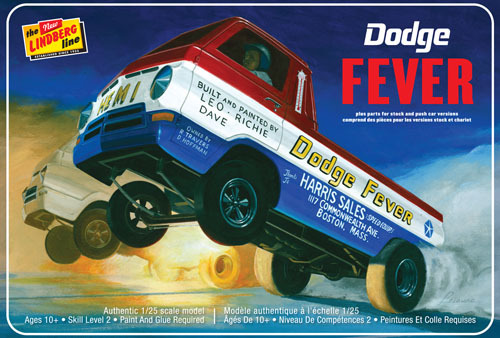 Now you can race as your favorite NHRA team or driver with our colorful, authentically detailed Funny Car and Pro Stock 1:64 scale slot cars. We keep getting asked, “When are you guys going to do a dragster slot car?” Well, fans, your wait is over. The 4Gear Pit Kit includes replacement parts to keep your electric slot racer in top condition. This Pit Kit includes: Ultra-G magnet, Pick-up shoes, Pick-up springs, Brushes , Guide Pins, Front & Rear tires. Auto World brings these two iconic drivers together in one race set! 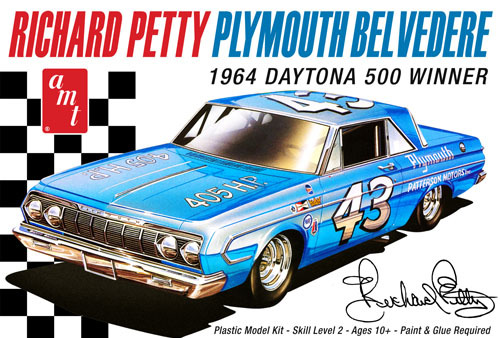 In 1971, Richard Petty® and Buddy Baker™ were teammates dominating the sport of stock car racing. 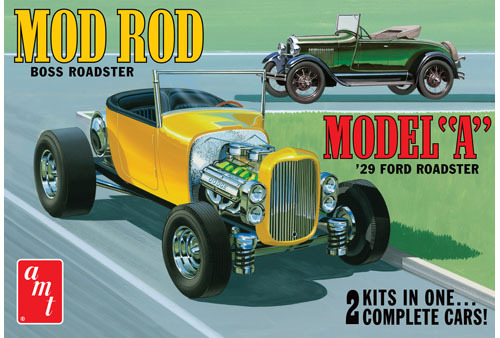 For every kid who ever coveted the cars on the cover of Hot Rod Magazine, Auto World presents the X-Traction Release 12 featuring replicas of some of the hottest vehicles. From cool classics to hot muscle cars, this set is ready to race. Auto World’s X-Traction chassis has increased weight and wide rear tires for better traction and handling. An Ultra-G neodymium magnet gives the car its sticking power. Collect them all and get racing! Auto World’s Racing Rigs tractor-trailer racing trucks feature an X-Traction chassis with an additional guide pin for easy “over the road” handling and big rig racing fun! In January of 1902, 3 pennies could have bought you the first edition of Popular Mechanics magazine. It was written to bring the world of science and technology to the public as “An Illustrated Weekly Review of the Mechanical Press of the World”.